Brand strategists agree micro-influencing is currently one of the biggest trends in social media marketing. So what content should micro-influencers be creating and where should it be placed? 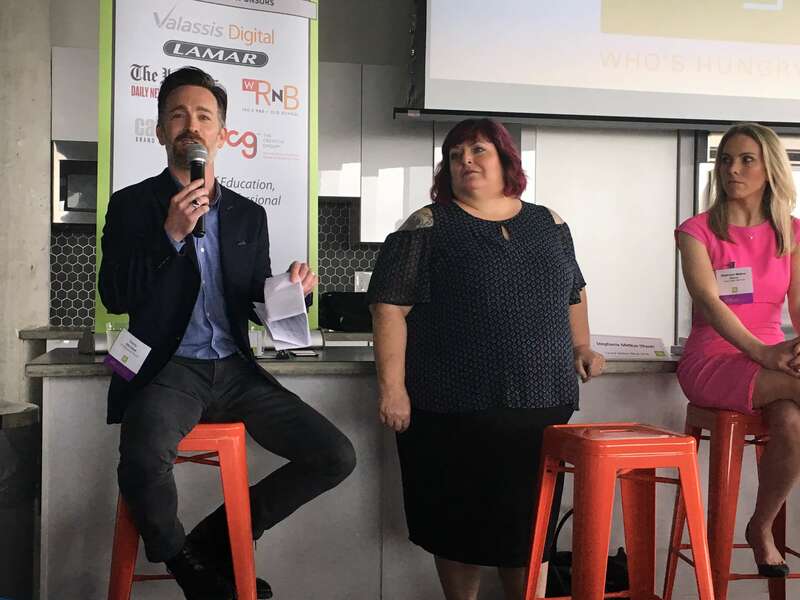 Oxford Communications strategists posed this question to a panel of branding experts at the latest Philly Ad Club event and received the following answers. - Facebook is the platform for older audiences. - Instagram and Snapchat are the go-to media for Millennials. - Instagram is all about product image marketing. - Facebook Live Stream has been very successful for cosmetics. William is a Morehouse grad who learned his social media craft at sports clothing purveyor Mitchell & Ness. Nowadays he inks six-figure, yearlong contracts with micro-influencers to sponsor their content. - Twitter is all about generating hype during promotions. - Instagram is our core platform for product pictures. - Instagram stories are a great place to tag products. Cecily is a former Mommy blogger who began writing about infertility in 2004. These days she jokingly calls herself a recovering blogger and influencer. - Blogs and bloggers are the best platform because they will post on every social channel for one price. - Instagram stories are watched more than the stream. - SEO benefits are much higher with blog content than other social platforms. Terry is an agent representing a portfolio of approximately 60 micro-influencers who specialize in developing YouTube videos. He says he receives about a dozen reach outs per day for his influencers. - Agreed with Cecily that influencers who blog give brands more bang for their buck. - YouTube and video are always going to attract eyeballs. - Micro-influencers are worth every dollar regardless of platform. - YouTube is the #2 search engine in the world so why not have a strong presence there? While the panelists clearly had differing preferences about platforms and content they unanimously agreed that the key to micro-influencer marketing is authenticity. You can find additional information on how to source authentic micro-influencers for your brand on our blog.